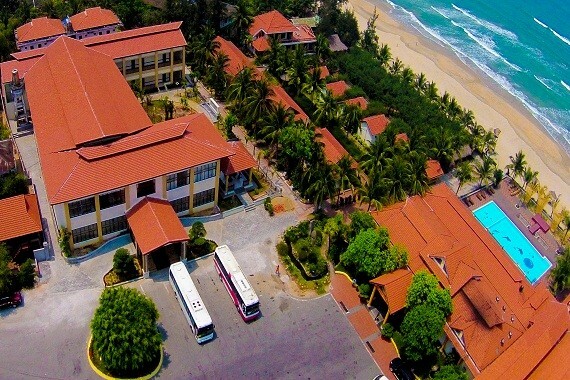 With the clear vision, mission and objectives, we believe Thanh Tam Resort will be asserted to be one of the potential positions of traveling in Lang Co, Thua Thien Hue in particular and in Vietnam in general. 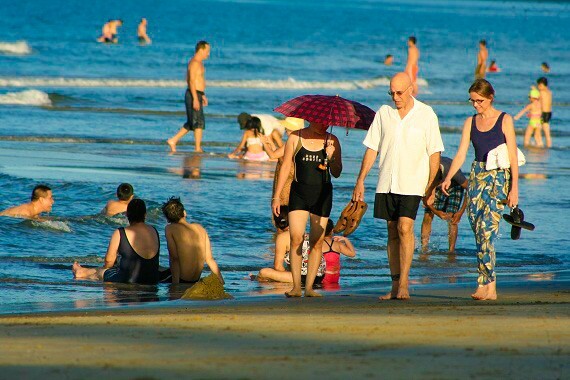 Located in the most beautiful location in Lang Co Bay,Lang Co is one of 30 most beautiful bays in the world (was voted by Worldbays Clup in 2009), far from Hue and Hoi An , two World Cultural Heritages , about 60 km to the North and about 45 km to the South respectively. Thanh Tam resort with modern architecture in the nature of the sea and sand will bring you the most resfreshing feeling in the days of staying. We are trying to be recognized as a 4 stars resort and supply the best services to the customers and introduce the cultural beauty of Lang Co, Hue to more tourists in the country and international. In 2025, We are attempting to build up the brandname of Thanh Tam resort compared to the ones in Southeast Asia. Now, we are further improving the quality of services and upgrading the infrastructure to more please the travelers coming to Lang Co - beautiful bay in the world. 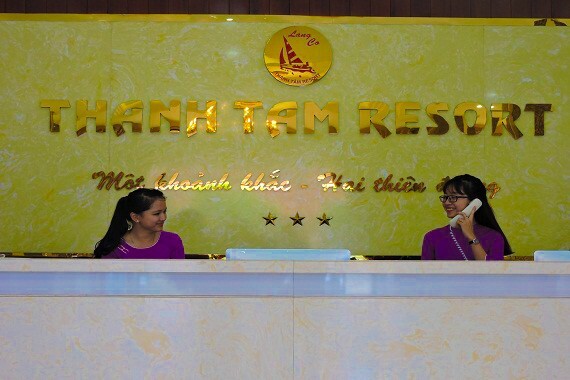 We strive to keep the brandname "Thanh Tam Resort - Essence of Beauty Bay". In times of rapidly rising price, consumers often wonder about two factors of price and quality. 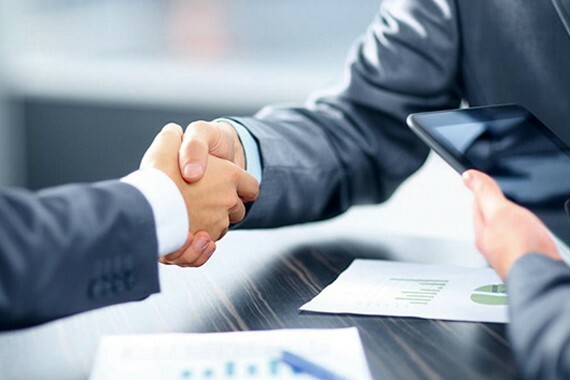 To strengthen our brandname and reputation, many tourism businesses as well as Thanh Tam Resort has greatly developed from the strategic cooperation with other potential partners.